TFO There are 2 products. 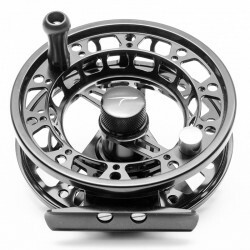 The latest addition to the TFO family of high-end machined reels is fully anodized and dramatically ported to reduce weight, without sacrificing housing or spool strength. Price including shipping wordwide. 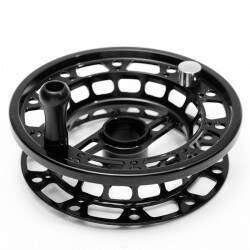 Spare spool for TFO Power I Large Arbor Fly Reel Price including shipping wordwide.